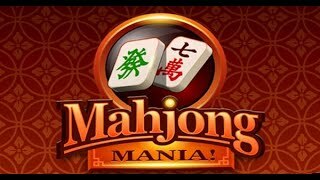 Neverending fun is guaranteed with our Mahjong Games! 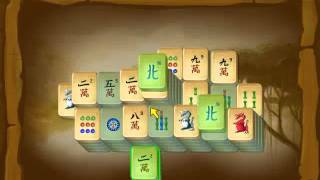 The best mahjong free games are waiting for you at Miniplay, so 3... 2... 1... play! 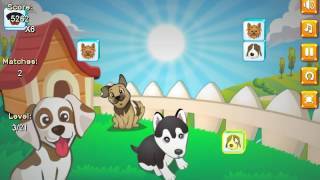 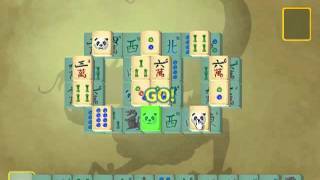 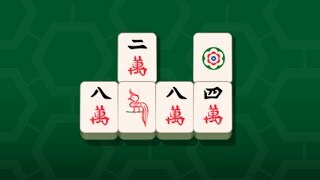 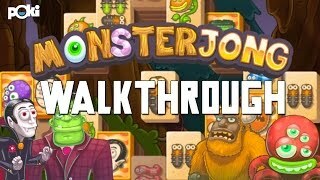 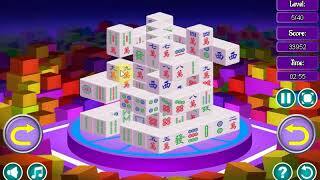 Enjoy this super fun Mahjong game! 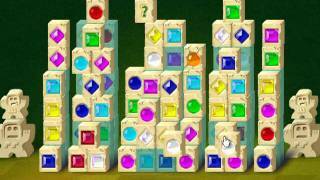 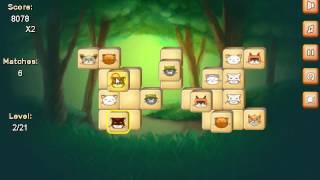 Try to complete each and every one of the levels by matching similar tiles.